As the myth of “Fossil Fuels” slowly crumbles. Commenter Louis H. says, “Methane is the most basic molecular building block of all hydrocarbon gasses and liquids we collectively refer to as petroleum, It can be polymerized to make all of them. Add massive peat beds to the ‘polymer’ equation and you have a possible solution as to why Coal, Oil, and Gas are often found superposed! Methane, a highly effective greenhouse gas, is usually produced by decomposition of organic material, a complex process involving bacteria and microbes. 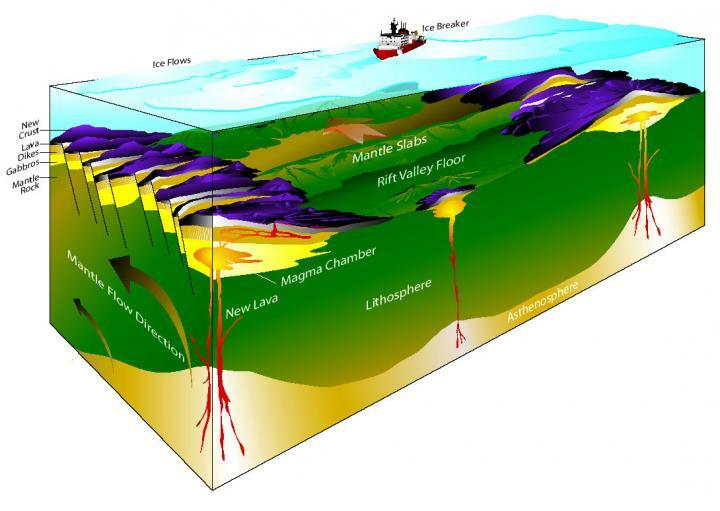 But there is another type of methane that can appear under specific circumstances: Abiotic methane is formed by chemical reactions in the oceanic crust beneath the seafloor.